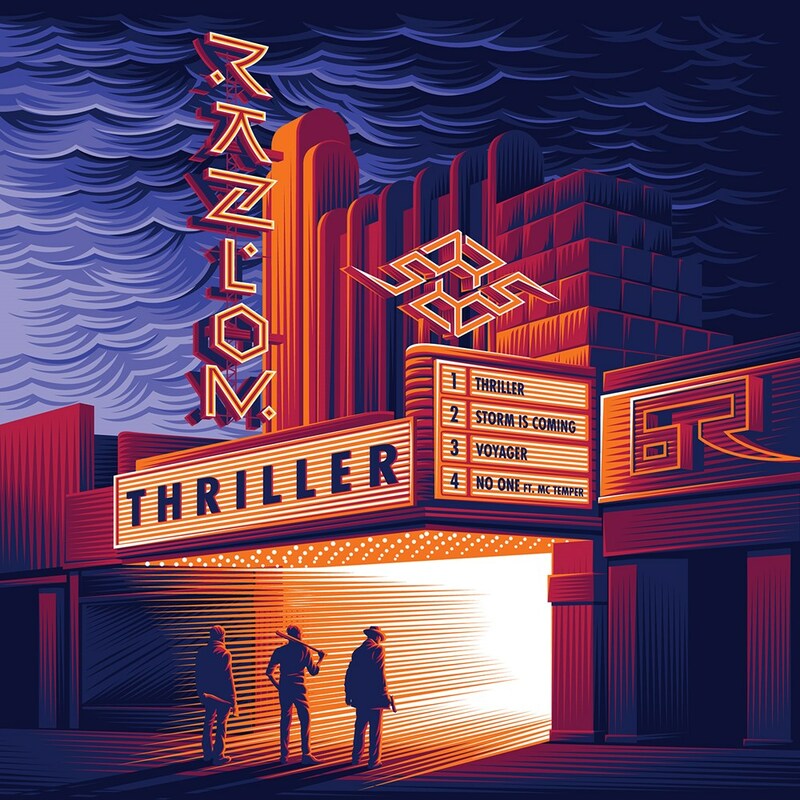 Razlom consists of Nouwa, Encode & Edgar Cooper, experienced Russian/Belarusian artists who decided to combine their talents and walk their own sonic path. The THRILLER EP delivers a succinct and lively statement, choosing engaging narrative structures and balanced sound design over the current trends. The result is a release undeniably unique and well crafted that perfectly carries our essential philosophy of always exploring new ideas and uncovering fresh grounds.